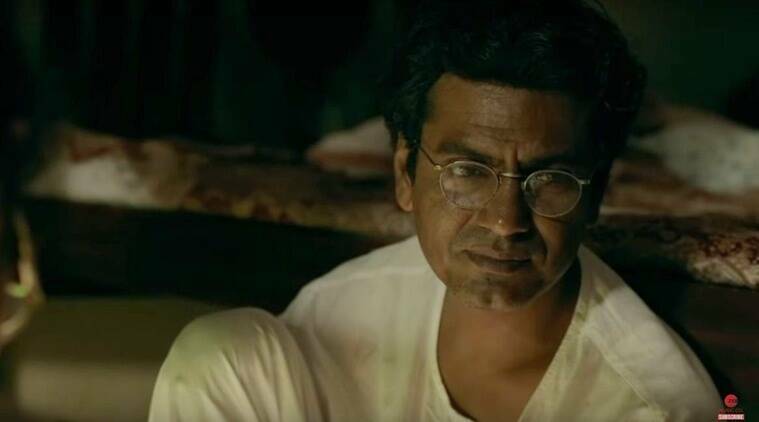 Manto, starring Nawazuddin Siddiqui as legendary Urdu writer Saadat Hasan Manto released Friday, but multiplex chain PVR Cinemas had to cancel the morning shows due to "technical glitch". Manto starring Nawazuddin Siddiqui released in the theaters today. Filmmaker Nandita Das is “hugely disappointed” by Manto’s morning screening being cancelled on the first day of the film’s release. Manto, starring Nawazuddin Siddiqui as legendary Urdu writer Saadat Hasan Manto released Friday, but multiplex chain PVR Cinemas had to cancel the morning shows due to “technical glitch”. “Hugely disappointed… six years of work and many people’s collective intent and commitment was to find its culmination this morning. Am assured by @Viacom18Movies it will be fixed at noon today. Please let us know if it has not been. Spreading #Mantoiyat will not stop,” Nandita posted on Twitter. PVR assured fans and the director that they are working towards solving the problem and will soon start screening the film. “Hi, We would like to inform you that due to some technical glitch, the shows of the movie, ‘Manto’ were cancelled. However, we would never want you to miss out on a good movie and are trying our best to bring you the shows of this most awaited movie. “Stay tuned to our app/website for latest updates regarding this,” a post shared on the official Twttier account of PVR support read. PVR later tweeted that the film has released and is “playing within the PVR chain all over the country”. Manto also features Rasika Duggal and Tahir Raj Bhasin.